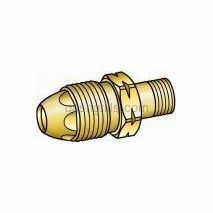 High Flow QCC-1 Type 1 Appliance End Fitting. 1/4 inch male end to fit into any 1/4 inch inlet Regulators. For use with Heaters and Torches. 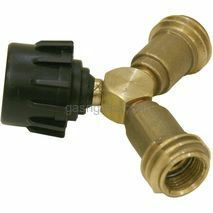 Mid-Range Flow QCC-1 Type 1 Appliance End Fitting. 1/4 inch male end to fit into any 1/4 inch inlet Regulators. For use with Recreational Vehicles. 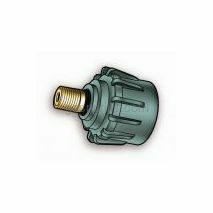 Natural Gas Quick-disconnect Coupling. Use with hose 81442. Standard P.O.L. 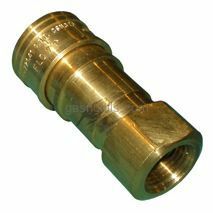 connector fits into all LP cylinders with 1/4 inch male that connects to regulators, hoses and other fittings. This is P.O.L does not have any excess flow device installed . 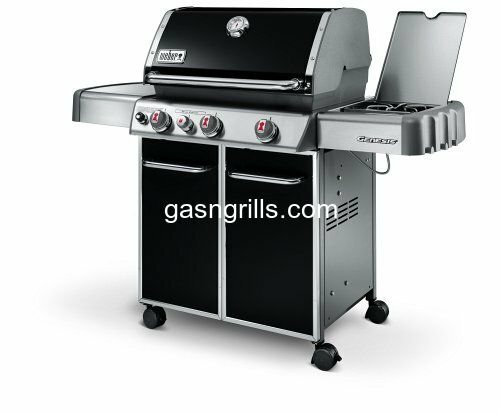 Not for use with gas grills and other low pressure appliances. This Y-splitter connects two appliances to one propane tank, very handy tool when you need to use a grill and a fryer at the same time with one tank.